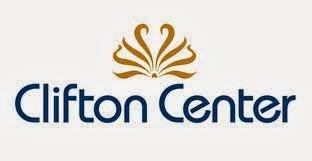 The Miro String Quartet is performing at the Clifton Center on Wednesday, October 2nd at 7:30 p.m. The Quartet will perform two is their most famous pieces - Schubert's Quartet No. 14 in D minor, known as "Death and the Maiden", and Beethoven's Quartet in B flat Major, Op. 130/133. The Miro String Quartet has been hailed by the New York Times as possessing "explosive vigor and technical finesse" and has become one of America's highest-profile chamber groups. Since entering it's second decade, the group continues to captivate audiences and critics around the world with it's startling intensity, fresh perspective and mature approach. 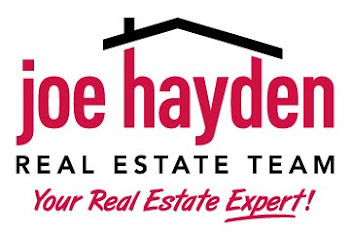 To find other events in the area, please visit the website of the Joe Hayden Real Estate Team. 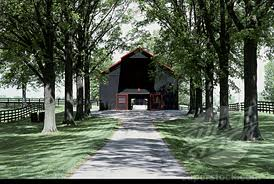 The Hermitage Classic takes place this weekend at Hermitage Farm, a world-class equine operation in Oldham County. Purchased in the 1800's as part of a land grant, Hermitage has been a working farm for nearly two centuries. Today broodmares, foals, and yearlings graze the land that has long been recognized as some of the most fertile and productive in Kentucky. This year's festivities kick off on Friday, September 13th with a dressage competition beginning at 9am. This highly skilled event is often compared to figure skating, testing a sequence of movements judged against a standard of absolute perfection. Saturday's events start with a marathon competition, watching teams of horses and ponies tackles challenging obstacles at high speed. Additionally, there will be a KidZone with petting zoo and pony-pulled carriage rides, local merchants and food vendors. Lastly on Sunday, check out the cones competition. This competition tests the fitness and agility of the horse and the accuracy and skill of the driver. Other Sunday activities include, a special Louisville Concours d'Elegance preview, local merchants and food vendors. To search for other events going on in the area, please visit www.JoeHaydenRealtor.com. This metro government is hoping to show locals how to explore some of Jefferson County's 790 miles of streams and rivers, through a 6 week course. 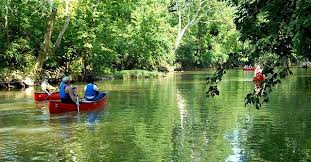 The instruction will be led by Dr. David Wicks, a certified instructor for the American Canoe Association, president of the Kentucky Conservation Committee and owner of Get Outdoors Kentucky, along with Anne Littlebird and Scott Workman, certified instructors for the American Canoe Association. The course begins on September 5th and proceeds through October 14th with the locations varying from the Community Boat House, Waterfront Park and five other launching sites. Additionally, participants will learn about our region's water quality and showcase people in the community who are working to restore our creeks, and revitalize our sewer and flood infrastructure. To find other community events in the Louisville area, please visit the website of the Joe Hayden Real Estate Team.